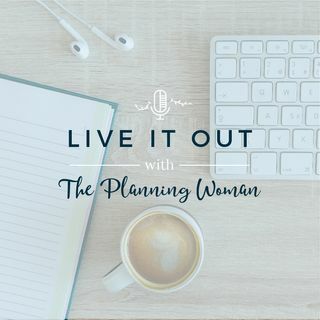 Live It Out with The Planning Women, your host, Jennifer Booth. Listen Live every Friday at Noon CST. Discover real purpose, develop real plans, and delight in real peace. Turn Your "What If" Into 'What Is"